A chartered accountant and a lawyer play a very important role in business. The reason behind is very genuine as you need an accountant to review your numbers sporadically, consider all state, federal and local tax returns, and prepare a chart of accounts as well. Although, hiring a business lawyer/attorney is not that apparent but important as there is a lot of demand for chartered accountants businesses. A good business lawyer helps in rendering important role in every part of your business such as in trademark advice, copyright, basic zoning compliance, lawsuits, formal business incorporation, and liability. In the starting phase of a business, hiring a lawyer/attorney can be expensive but later you will find out you did the right thing. You require assistance in the navigation of many forms of legal documents for a startup. An attorney provides helping hands in discussing potential legal structures, reviewing lease documents, reviewing lease documents, and preparing incorporation forms. All the legal processes are handled by a lawyer so that you can focus on business enhancement. 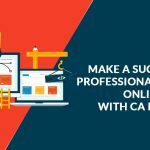 Online legal form providers can manipulate your business and one size doesn’t fit all as well. So, a lawyer becomes helpful in dealing with the legality. The human who is much interested in non-business than a business is not a good fit for your business. So you require an attorney with the following skills, not all but at least half to make a good go for your business. A lawyer must knowledgeable in deciding which is better the limited liability company (LLC) or a corporation in organizing your business and proceed with required paperwork. 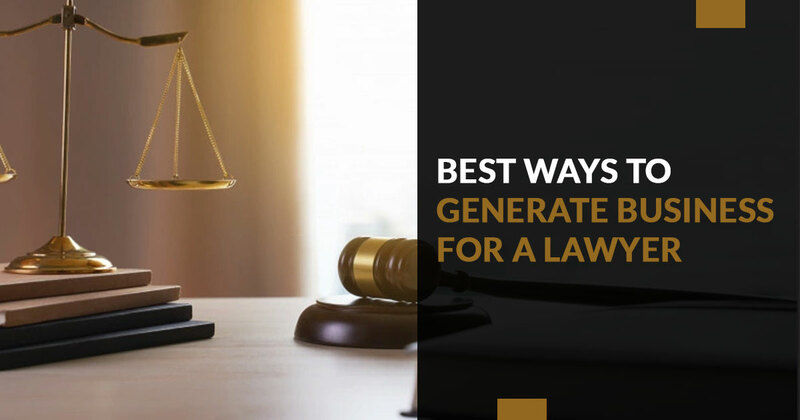 A lawyer with skills can make standard form contracts with customers, suppliers, and clients and become helpful in contracts for people who want to sign with you. A lawyer must understand the tax consequence in business transactions and know how to register for state and federal tax identification numbers. Your attorney should understand the tenant’s addendum considering provisions to profit you that can be additive to the printed lease document. Generally, intellectual property legal work is done by specialists only, but if your lawyer has knowledge of small business or contact, he/she can make it done. 1. How Many experiences Do You Have? It is a direct question but it is necessary as well that the lawyer you are going to hire has experience in his domain. If he has experience, then ask about the incorporation he handled. 2. 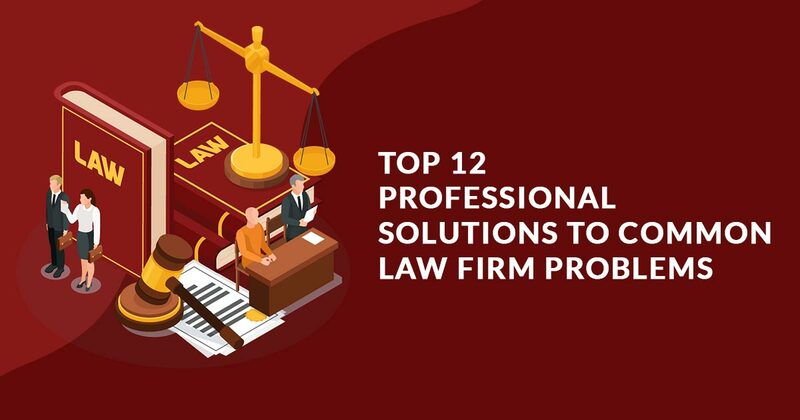 Do You Have Contacts Or Connections With Other Lawyers? 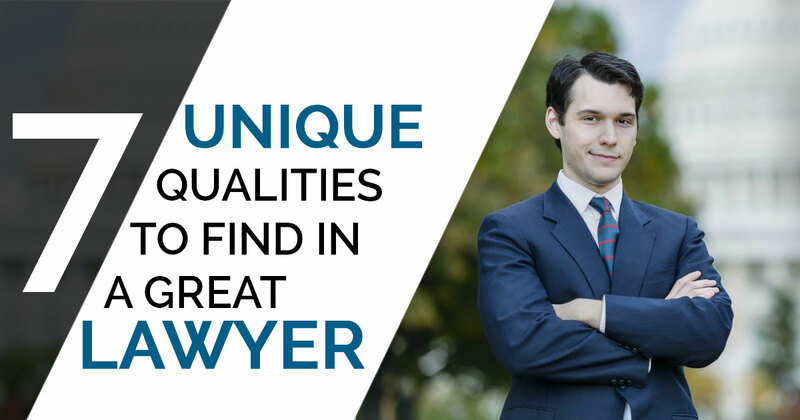 A lawyer who can deal with minor operations is good but at least he has connections to deal in other specialization so that in case of major operations, he can make your work done as well. 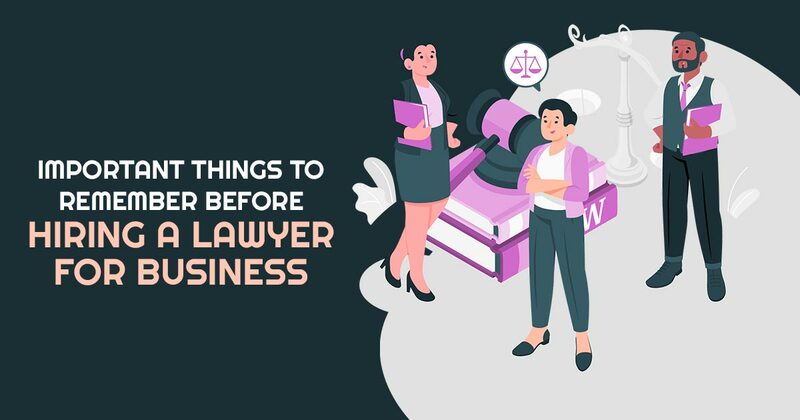 For a business, going from lawyer to lawyer is not possible so if the lawyer has connections and he or she can make the way easy it is just a better choice to hire him/her. 3. Do A Lawyer Deal With Other Clients In Your Industry? A lawyer must be aware of your industry environment and legality. If not, he may have the zeal to learn ins and outs of your industry. If the attorney represents more of your competitor, it also matters of concern as he/ she should keep all the data confidential as well. It is important for a lawyer to be honest to the legal code, otherwise, sensitive information about your business can leak. 4. Can He/ She Make Your Staff To Understand Legal Environment Of Your Business? An attorney needs to explain the laws and legality of your business to your staff so that they can spot problems well in advance. The lawyer can distributor memoranda or newsletters explaining recent changes in the law reflecting in your business. 5. What Is His/Her Way To Do Work In Sense As A Finder, Minder Or A Grinder? The lawyer works as a finder, minder, and grinder. The finder generally brings new clients, the minder handles new clients and make the old happy, and grinder does the work of clients. An attorney you are going to hire must be a combination of minder and grinder or at least a grinder. 6. 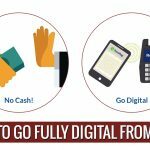 What Is Billing To Work With? With the abundance of lawyers in the market, now they can negotiate their fees, so just negotiate your billing with a lawyer before hiring him/her. Self-Questioning About A Lawyer Before Hiring? A good lawyer never responds like That’s OK or No, you can’t do that, but go for all available options and tell what other businesses do in this situation. So, communication skills must be well in relation to adaptive solutions to a problem. 2. Is The Person Is Frustrated With The Lawyer’s Work? Some lawyers get easily frustrated dealing with business matters and we can realize it outwardly as well. Such a person can consider second-guessing for businesses related decisions. So, be prepared to look into a lawyer. 3. Where Does The Attorney Reside? In the starting phase of your business, you will need to visit your attorney frequently. So, location is also a matter of concern. You can’t waste a whole day traveling to the nearest cities each time you need advice from your attorney. When you have an option, choose your nearby lawyer. 4. Do I Feel Comfortable With The Person? Whenever we meet a person, we have some instincts and gut feelings about the person. Consider those intuits that are you comfortable with the person to work as your attorney as you have to talk many times with your attorney regarding legal aspects. The trust factor is also important to consider because a lawyer deals with confidential information of your business and leak of them can cause big trouble to you. Instead of looks and dynamic personality, other skills such as intelligence, willingness, thoroughness, and accuracy are important to consider. 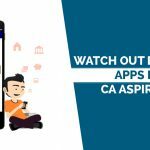 Next PostNext What is the Difference Between Accounting and Law?